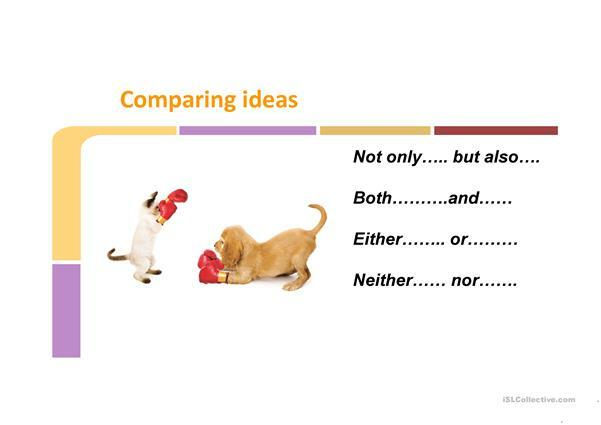 The present printable, downloadable handout is meant for high school students and adults at Upper-intermediate (B2), Advanced (C1) and Proficient (C2) level. 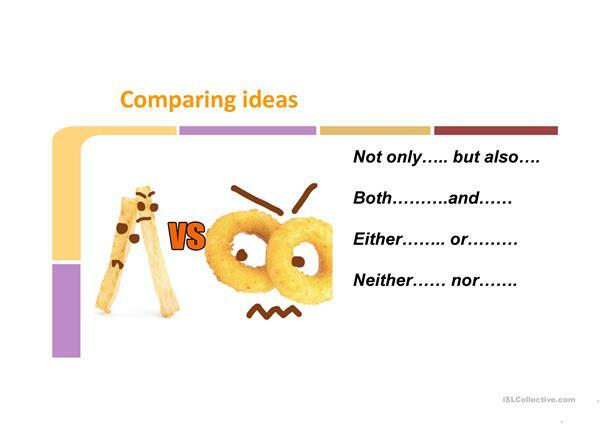 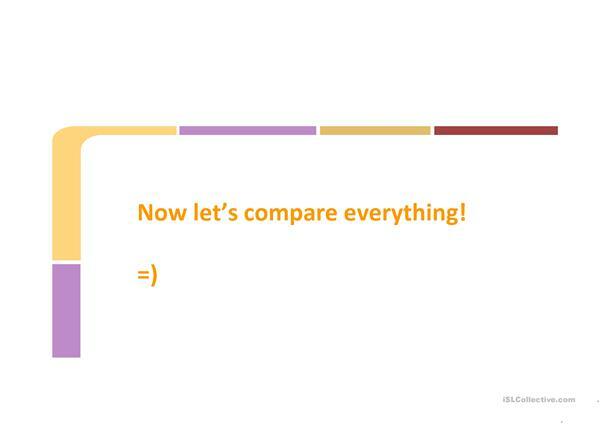 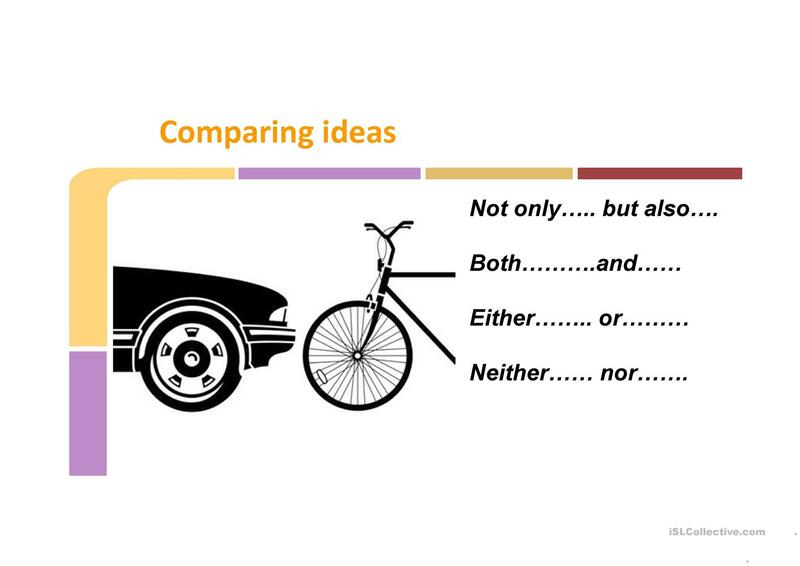 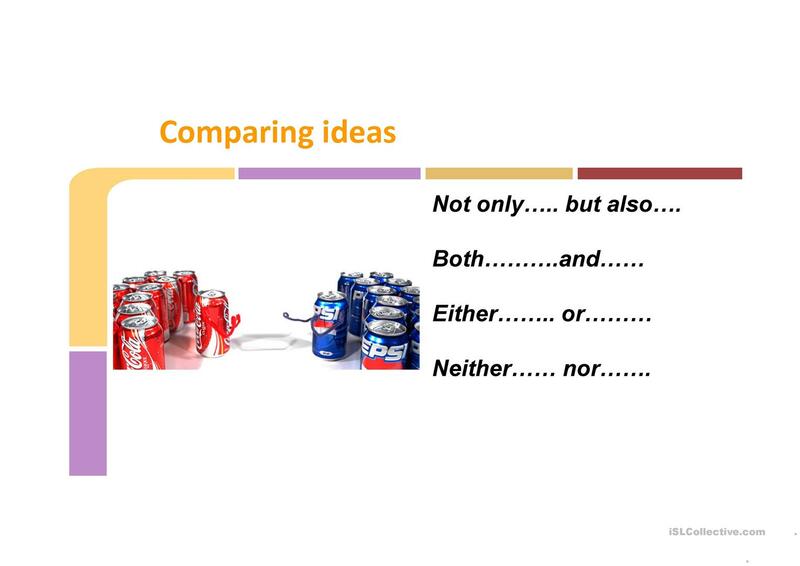 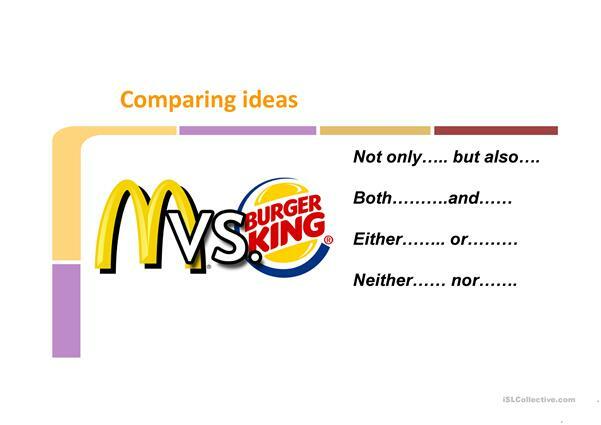 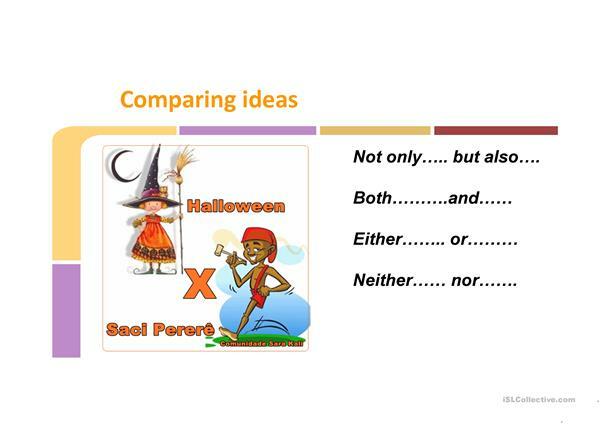 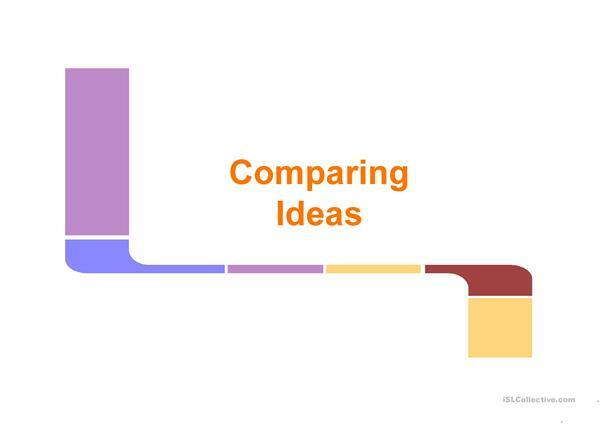 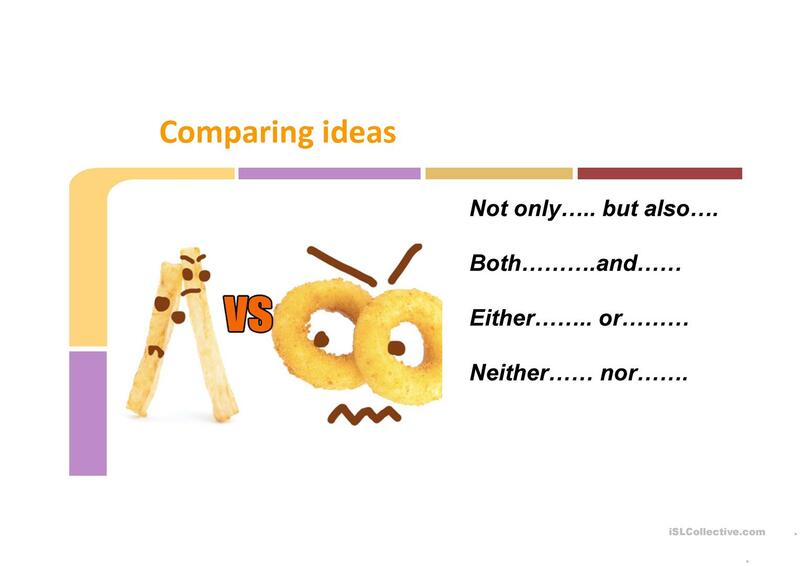 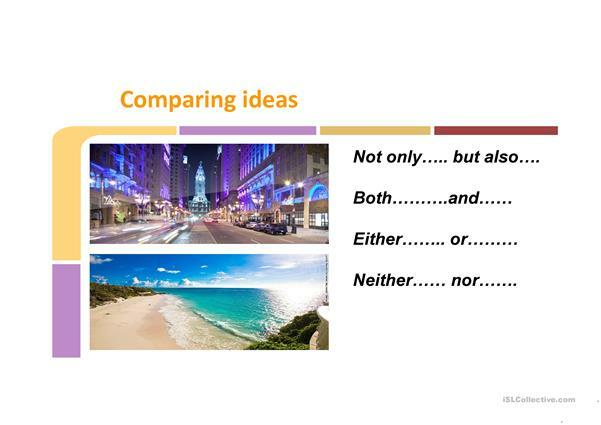 It is aimed at practising Comparison (comparative and superlative) in English, and is useful for enhancing your pupils' Speaking and Writing skills. cacarpi is from/lives in Brazil and has been a member of iSLCollective since 2012-04-10 20:35:32. cacarpi last logged in on 2019-04-22 22:24:52, and has shared 104 resources on iSLCollective so far.